TRUE Marketing Communications – Authentic. Honest. True. TRUE Marketing Communications is a full-service digital marketing agency based in Dover, NH that employs authentic communication, sound strategy and inventive design to grow brands. more personal, and ultimately more effective manner. If you are looking for a digital marketing agency to help create, grow or support your brand, we’d appreciate the opportunity to show you how we can help. A quick look at the work we do. 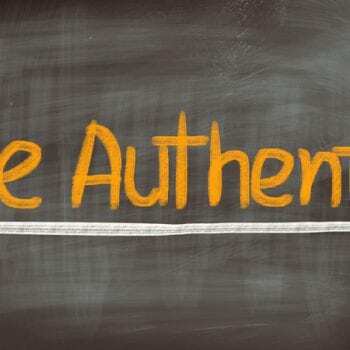 TRUE Marketing Communications believe in authenticity, because authenticity builds strong brands. And TRUE Marketing is in the business of building strong brands. We’d love the opportunity to do the same for you.